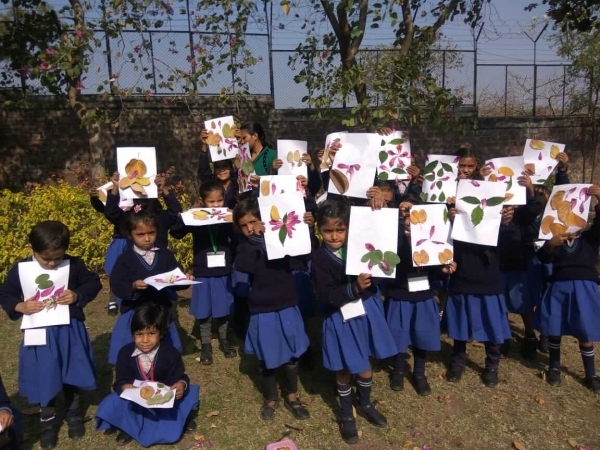 Stepping out of the classrooms is always great fun for kids and especially a walk appreciating the nature is enjoyed the most. 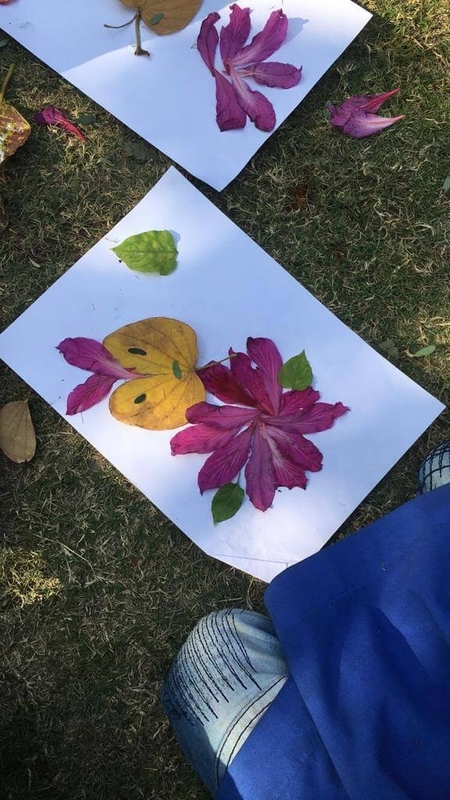 Students learn so much more and get an opportunity to be involved with their surroundings. 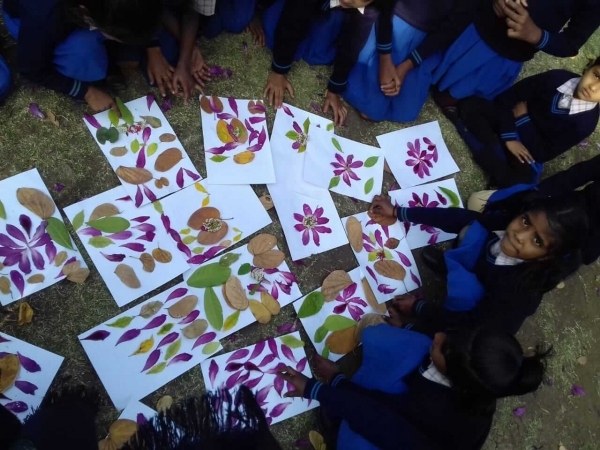 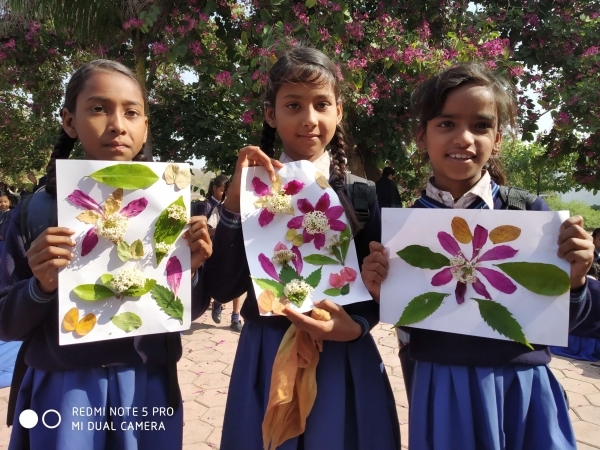 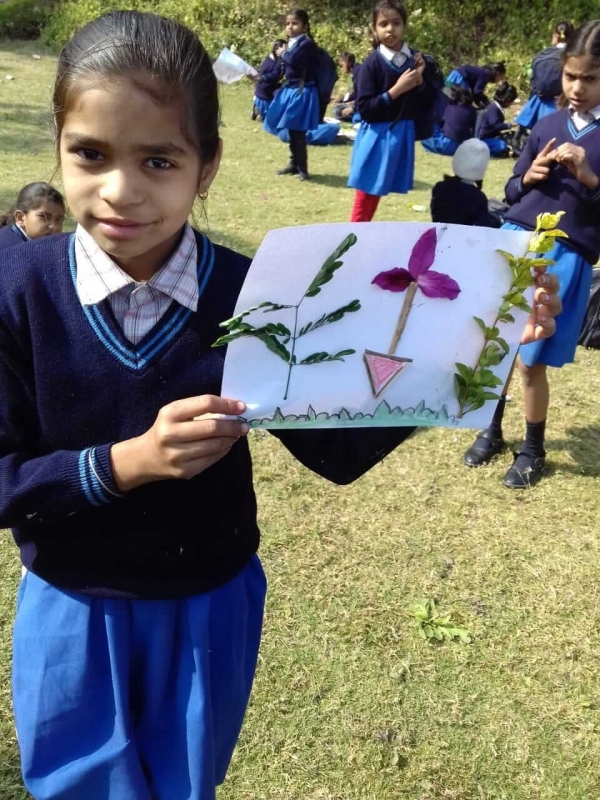 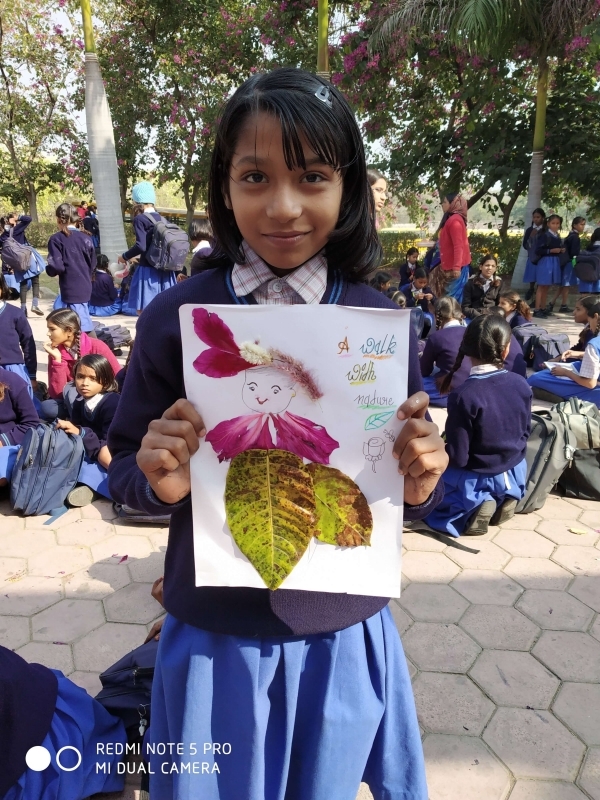 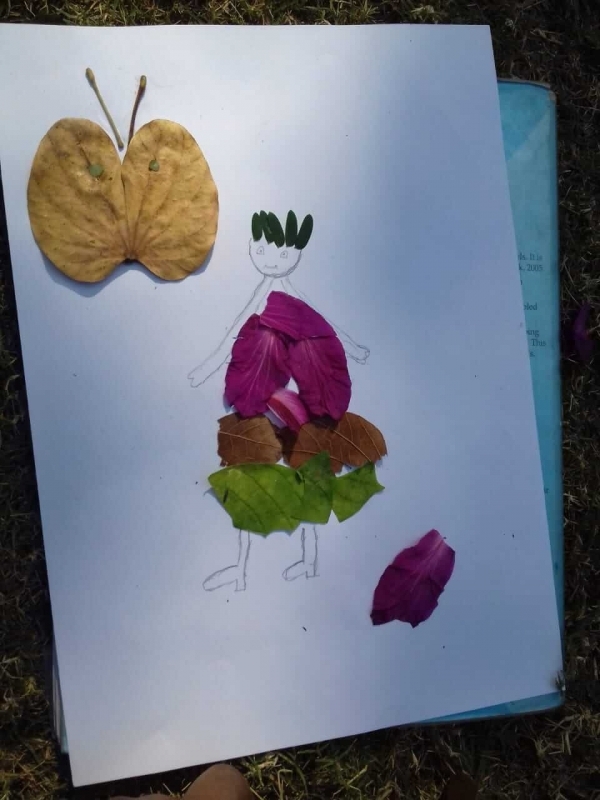 Children of SVN 1 took part in an activity, ‘A walk with nature’ and displayed their amazing talents by creating their masterpieces with leaves and petals. 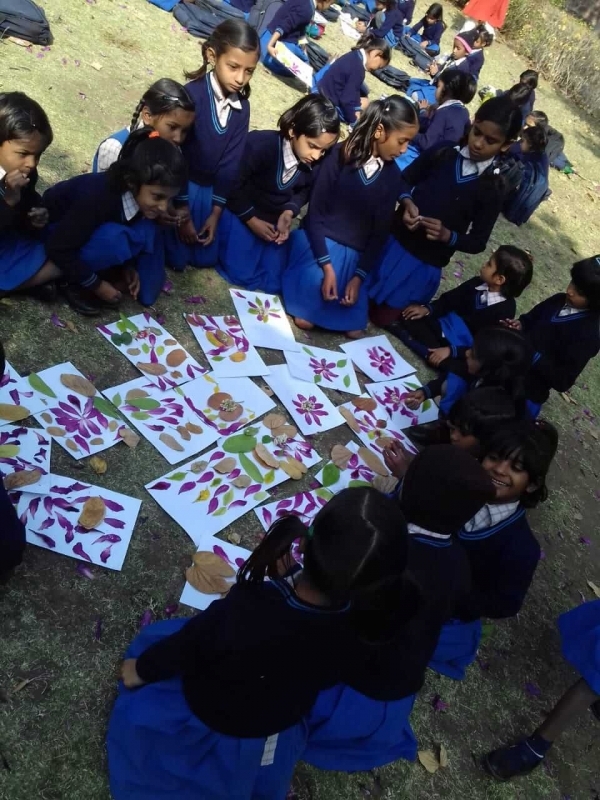 The activity was organized for girls of classes KG 1 to grade 6. 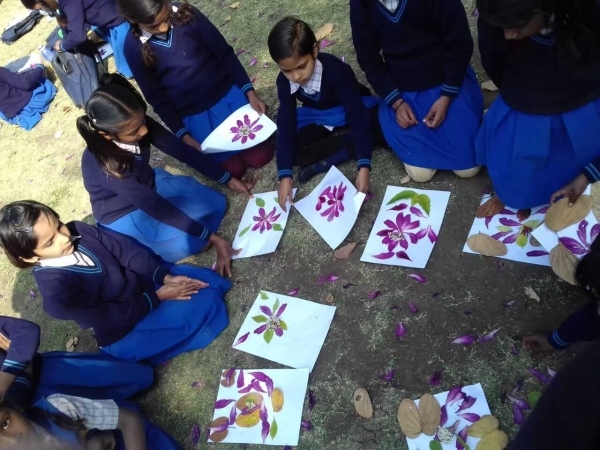 The teachers were astonished by the artworks created by students. 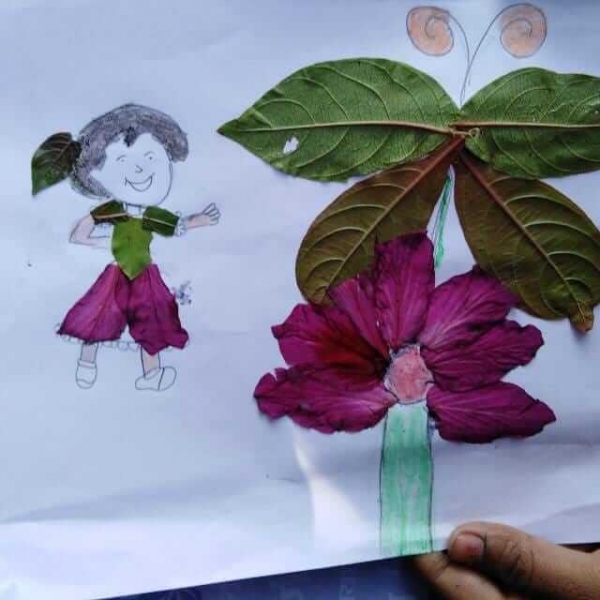 This activity provided wings to the imagination of kids and also made them learn to appreciate nature.